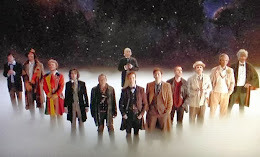 Re-watching Doctor Who has its downside. 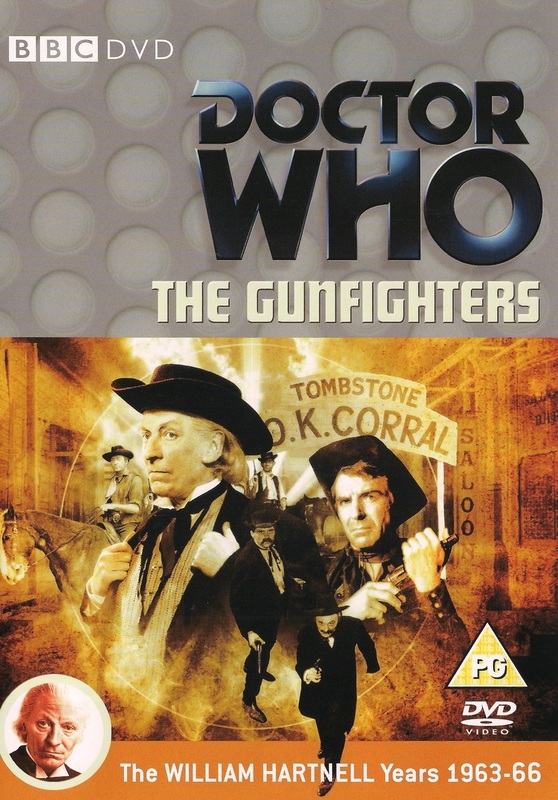 With most of seasons one and two still in existence and on DVD, it's fascinating to see the series develop in its formative years, as the production team start stretching their creative abilities, and the ethos of the series is built. And then we come to season three... Le sigh! Only three complete stories are commercially available, and they're good examples of the upheaval and doubt going on behind the scenes. There's an eight-month gap between The Time Meddler (the last story of season three) and The Ark, the next available story. Eight months is a long time, especially back then! As a result there is such a jump in the way the stories are told and made, and it leaves the viewer with a bit of a disconnect. So much has moved on. Vicki has gone, Dodo has joined (almost come from nowhere, in fact). Fortunately the three remaining stories only have one story between each of them missing, which at least allows a sense of continuity when watching them back, and once again you can see a little of the development of the characters. Alas, we don't get to see Steven leave, which is a great pity -- as is the lack of good material for Steven. Only three complete serials exist with this companion, and so you only get to see a hint of how good he actually was. 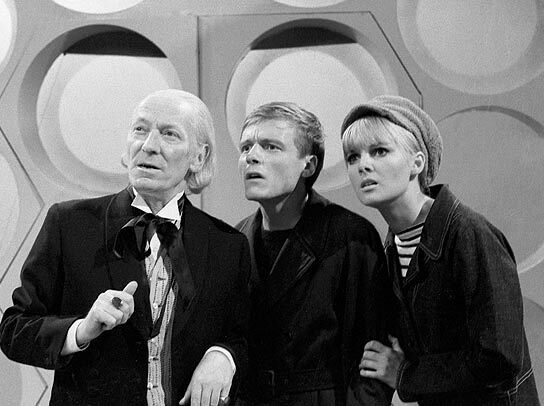 For the purposes of this re-watch, I'm lumping Hartnell's final adventure with these three stories, since Hartnell only had two stories in season four, and only one of those exists (albeit without the show-changing fourth episode -- the first to feature the Doctor regenerating!). 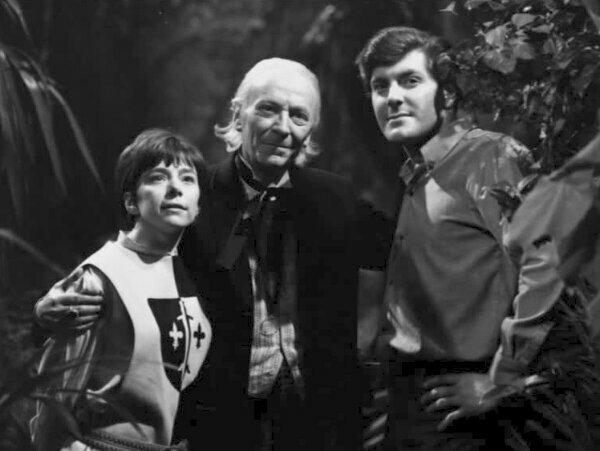 All this does mean choosing my favourites is a rather limited experience, with only four stories to choose from (not unlike Doctor Who in 1987-1989), so without further ado, this is my rather limited countdown of the final four Doctor Who stories featuring William Hartnell from 1966.